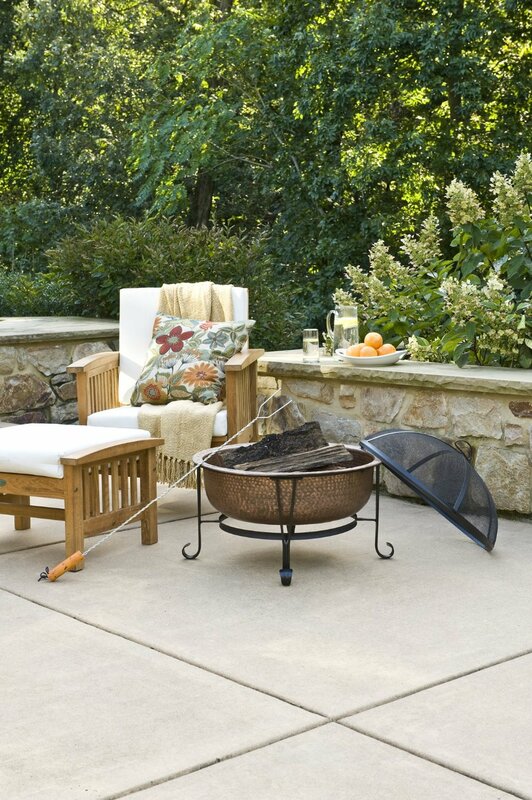 Make your evenings more special by relaxing and unwinding in your backyard with the moonlight and the warm glow of a fire. 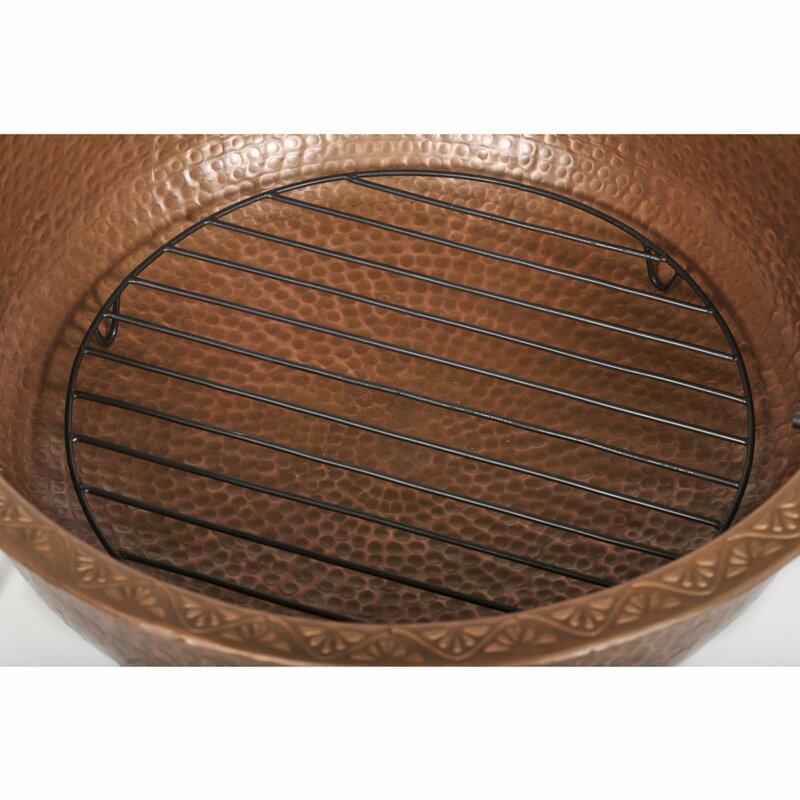 Hammered to a brilliant textured sheen, Our estate-quality, 100% copper vintage fire tub is a testament to authenticity. SKU: HHCLDCOP-C FTCOPVINT-C. 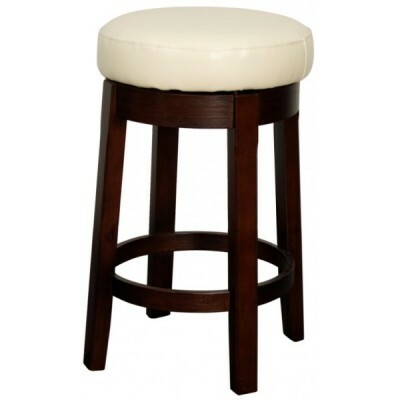 Categories: Autumn, Gold Coast, Outdoor Living, Summer, Vintage & Reclaimed. 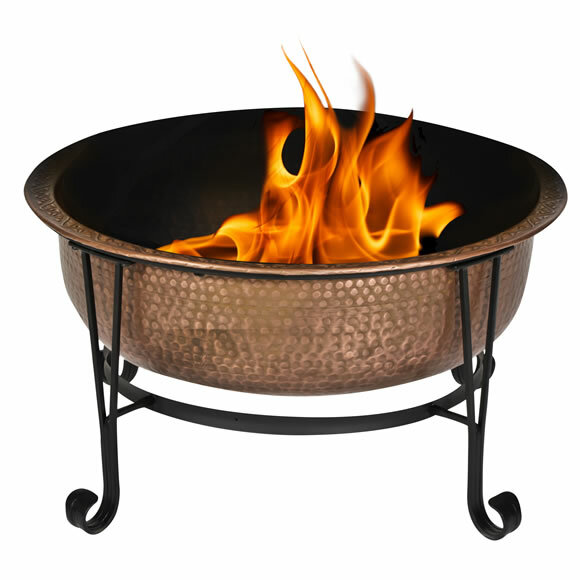 Tags: fire, fire pit. 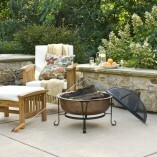 Make your evenings special by relaxing and unwinding in your backyard with the moonlight and the warm glow of a fire. 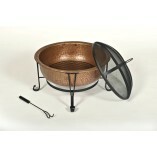 Hammered to a brilliant textured sheen, Our estate-quality, 100% copper vintage fire pit is a testament to authenticity. 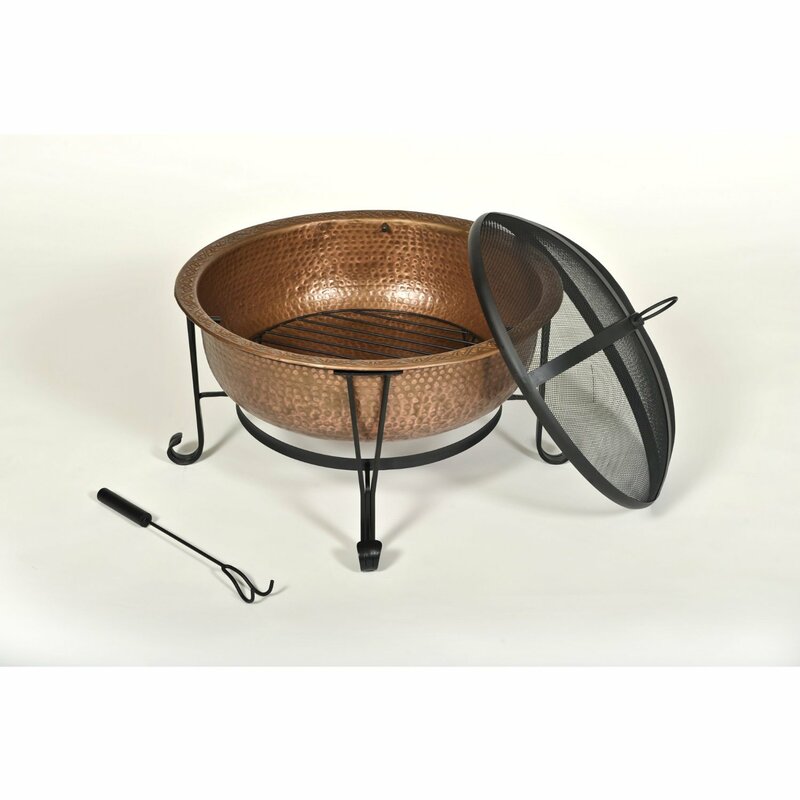 Aside from its timeless style and beautiful copper appearance, this freestanding, portable fire tub is deep enough to house much wood and give you long lasting fires. 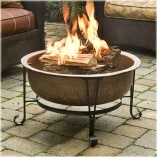 The antique copper finish and beautiful decorative rim gives this fire tub true romantic appeal. 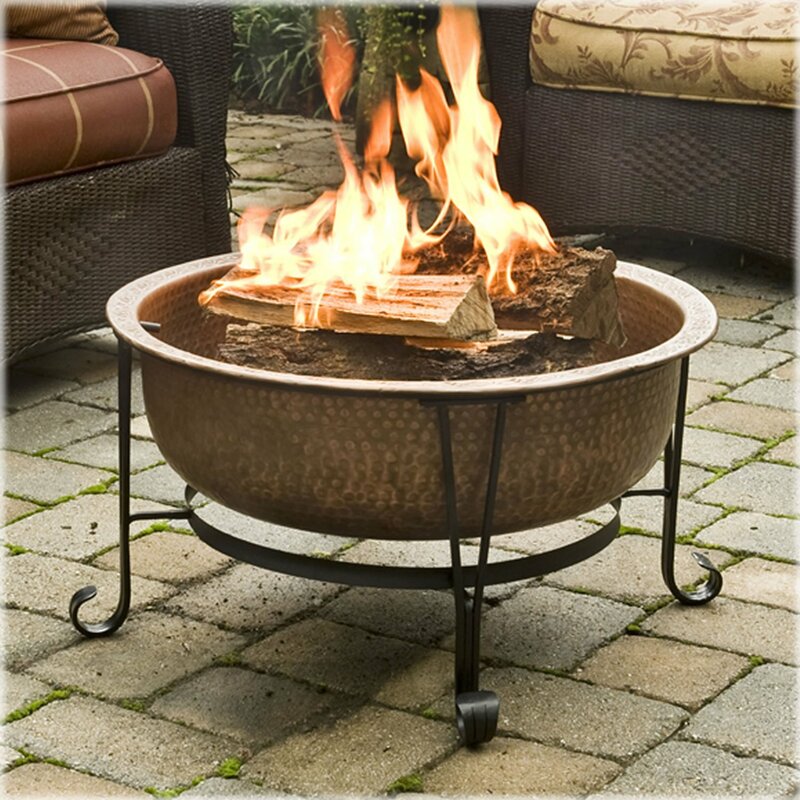 The vintage fire tub rests in a durable black wrought iron stand offering a traditional style to any setting. The fire tub weathers naturally from fires and the environment for a harmonious authenticity. 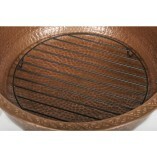 Protective wire screen and vinyl storage cover included. 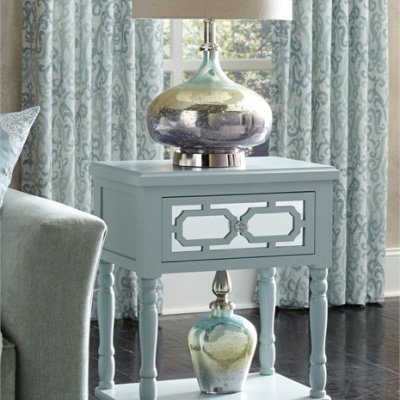 Measurements: 26″W X 23″H; 25 lbs.